Wrentham, MA area patients who have been diagnosed with TMJ disorder (TMD) are often interested in working with a dentist to determine the best possible treatment for improving their quality of life. Patients may have a lot of questions for their dentist: What is this condition? Is TMJ chronic? Does surgery work as effective treatment? These questions can be answered by our professionals. When dysfunction of the temporomandibular joint occurs, it can be problematic for patients. It can be painful, and downright uncomfortable. When it becomes a chronic issue, patients seek effective treatment options. 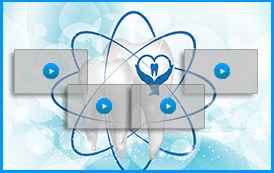 There are many ways in which patients can treat TMD. 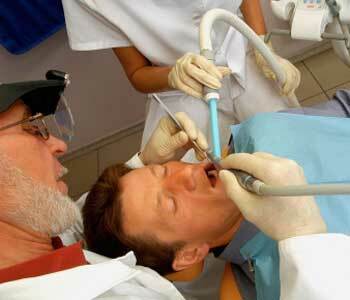 For mild cases, oral appliance therapy is often the most effective. This uses a specialized mouth guard that patients wear at night to keep their jaw aligned and buffer the tension that can damage the natural teeth and dental restorations. However, there are more serious cases that may require advanced therapies. This may even include surgical intervention. 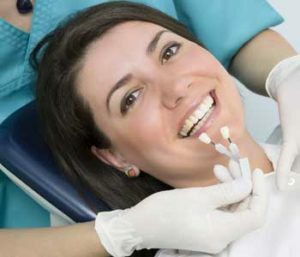 For patients with severe and chronic TMD, surgery can be a wonderful solution. However, this treatment must be determined by a specialist who can evaluate an individual and decide if surgery is necessary. When patients have severe cases, they are often referred by Dr. Ross Palioca to a specialist who can provide further assistance outside of what our team of professionals offer. For many patients, oral appliance therapy is a great first step in treating TMD. Patients come into the practice and speak with our dentist to get a proper diagnosis. This may include x-rays and a physical evaluation, as well as a discussion regarding the symptoms patients are experiencing. If TMJ disorder is diagnosed, then treatment options such as oral appliance therapy are considered. 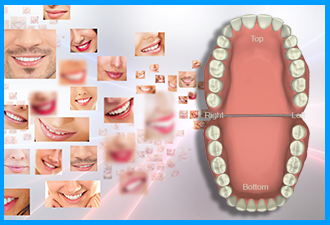 Oral appliances are custom-made for patients with impressions of the smile to ensure proper fit and function. Patients are educated as to how to use their appliances as well as how to care for them and keep them clean. Do you believe TMJ disorder is affecting your quality of life? Now is a great time to connect with Dr. Ross Palioca and his team at Advanced Dental Practices to learn about treatment with oral appliance therapy. Mild cases can be easily addressed in this manner for many patients in our practice. Call our facility, located at 21 East Street in Wrentham, MA, to learn more about this and many other conditions treated by our team. 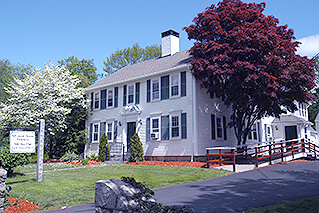 Our front office staff can be reached to make an appointment at (508) 456-7111.